Baton Rouge, Louisiana – Lawmakers did right this week by ensuring that Wildlife Agent Scott Bullitt will not have to worry about the financial setbacks of his duty-related injury. 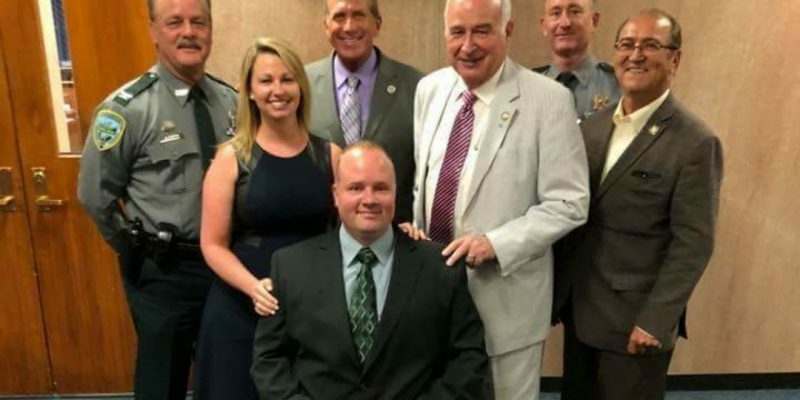 The Louisiana Legislature approved a bill that will provide a 20-year retirement for the decorated law enforcement agent. The legislation was introduced in the House by State Representative Terry Brown and in the Senate by Senator Mike Walsworth. All that is needed now is the signature of the Governor of Louisiana. 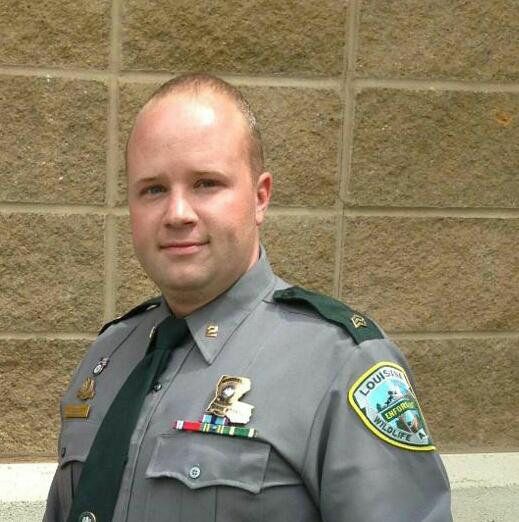 Sergeant Bullitt credited LDWF Secretary Jack Monacet for the initial push for the legislation following his appointment in 2017, saying he promised to “try his hardest to get benefits for those injured in the line of duty.” State Rep. Terry Brown (I-Alexandria) also “pushed very hard” to get momentum started for the bill in the State House. The suspect fled into the woods. The driver was taken in for questioning as multiple law enforcement agencies set up a perimeter and began a manhunt which ended 4 hours later in the shooter’s apprehension. Since that day, it has been a story of resilience and inspiration. Most of us can only imagine the adversity that Mr. Bullitt has overcome but he doesn’t have any regrets. Speaking to a packed event in Homer, Louisiana- Scott Bullitt inspired the crowd at First Baptist Church of Homer. He not only opened up about the incident but also his personal life where of all places, he experienced abandonment and even verbal-emotional abuse from his ex-wife. However, God saw it fit to send him an angel in the form of his wife Lacey Bullitt who proudly stands beside Scott and inspires him as he continues to inspire others. I think I speak for all Louisianians and believers across America when I say thank God for Scott Bullitt, his angel Lacey and all who have lovingly supported him. Let us never cease to do so.